What better time to prepare for a summer trip to Paris than months before you leave? OK we aren’t exactly going to be in Paris for long come June. At the most, it’s going to be 2 days before we head off to the beach but 2 days is more than enough, especially since we’ve been there way too many times (read about my short story on life in Paris here). Besides heading to the Catacombs and Saint Germain des Prés, we honestly have no idea where else to go (I know, telle catastrophe). 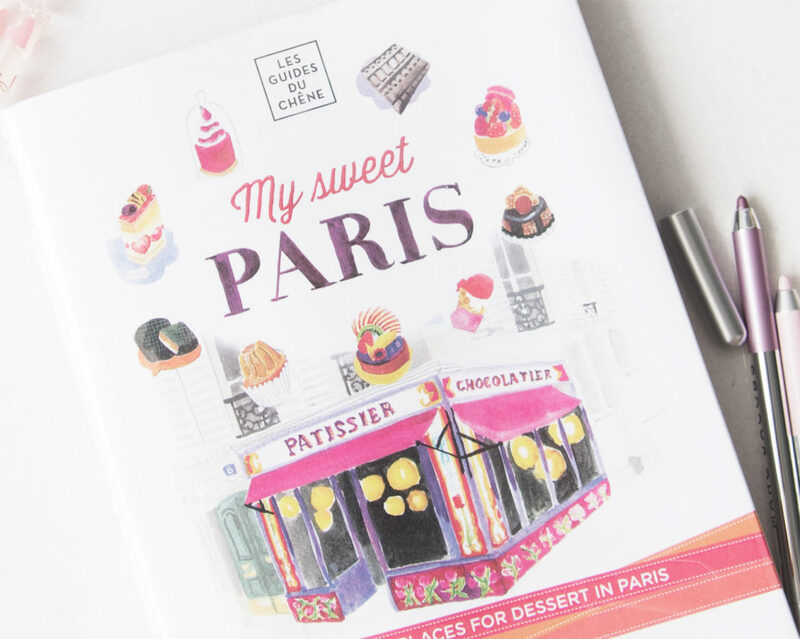 So when I saw this book, My Sweet Paris by Caroline Mignot, at the library, I knew I had to borrow it. 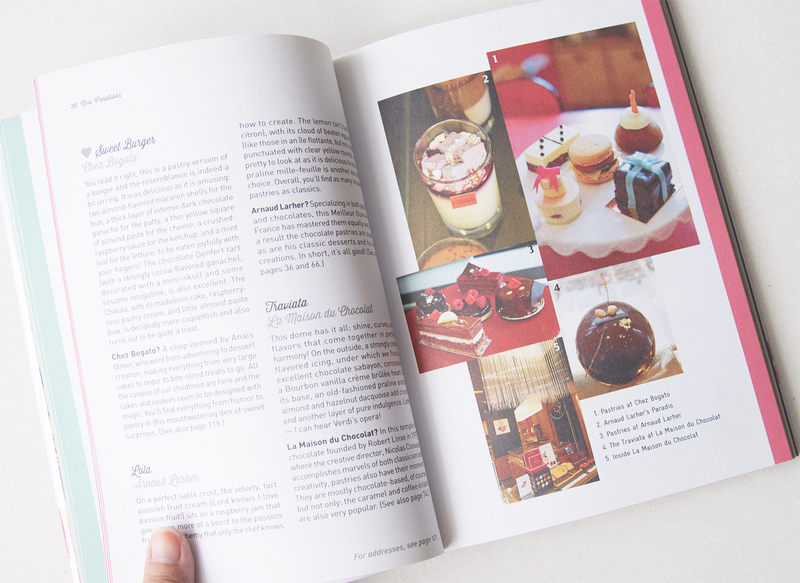 A collective of the best dessert places to visit in Paris, written by a gastronomy journalist, and categorised according to the types of desserts they each make – why wouldn’t I need something like that! I guess a girl can always do with an afternoon tea in Paris. And because we’ve only got a couple of days in Paris, I’m just going to pick 3 places to visit. This place makes the best chocolates I’ve ever tasted in my life! 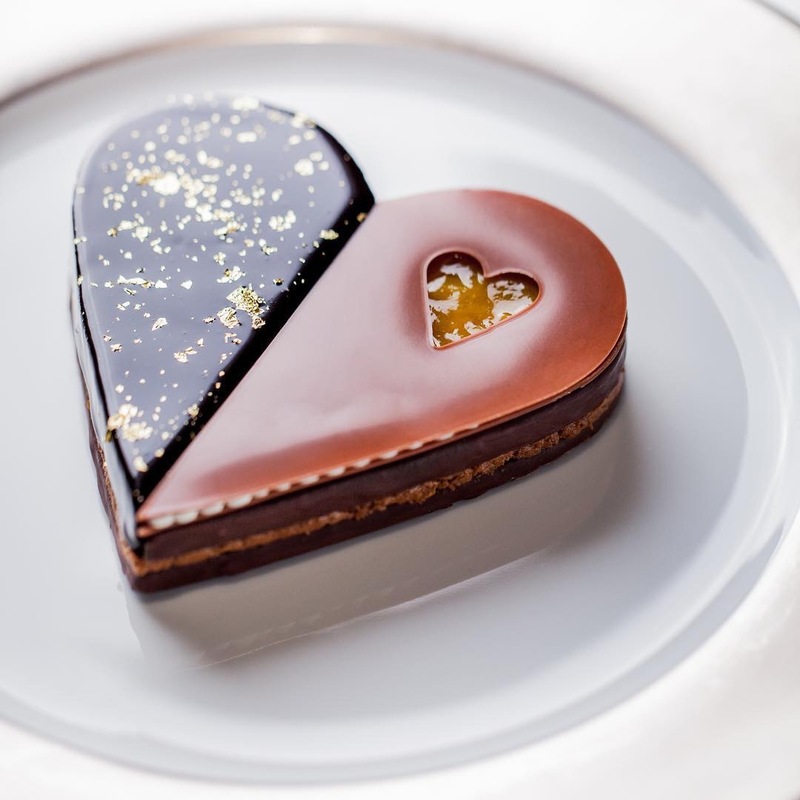 The first and only time I got to try Alain Ducasse’s chocolates were when they were served as dessert when we dined at Le Meurice two winters ago. And ever since then, I’ve been dreaming about tasting them again. Oh, the indulgence. Makes me wonder why I’ve never thought of finding out whether Alain Ducasse had his stand-alone chocolatier. If you are ever in Paris, you NEED to buy yourself a box of that, and then enjoy it while milling along la Seine. Check out their locations here. Recommended by Caroline Mignot as a place to go if you’re looking for some quiet time indoors (they also have outdoor seating). It’s the hotel’s cafe and patisserie, so I’d reserve a place before going down. I’d love to spend une demi heure here and people watch from upstairs. No, I’m not creepy. And that chandelier? Is amazing. Check out the cafe here, and while you’re at it, visit the tea house. Where would you go for Portuguese egg tarts in Paris? Pastelaria Belem, that’s where. Yes, even in Paris, sometimes you need a break from Paris. And a short trip to Lisbon in your mind can do wonders. How about you bask in the imaginary beach sunshine at this very Instagrammable cafe? So yes, I am super excited just writing this post today! I’m sure there are many other worthy dessert places in Paris, but I love what these ones make and I’m not really a fan of avant-garde, fancy desserts, or desserts that have lots of cream or mousse in them. That, and that fact that you can find fresh croissants at almost every turn of a street, is why these three are going on my must-visit list this summer. 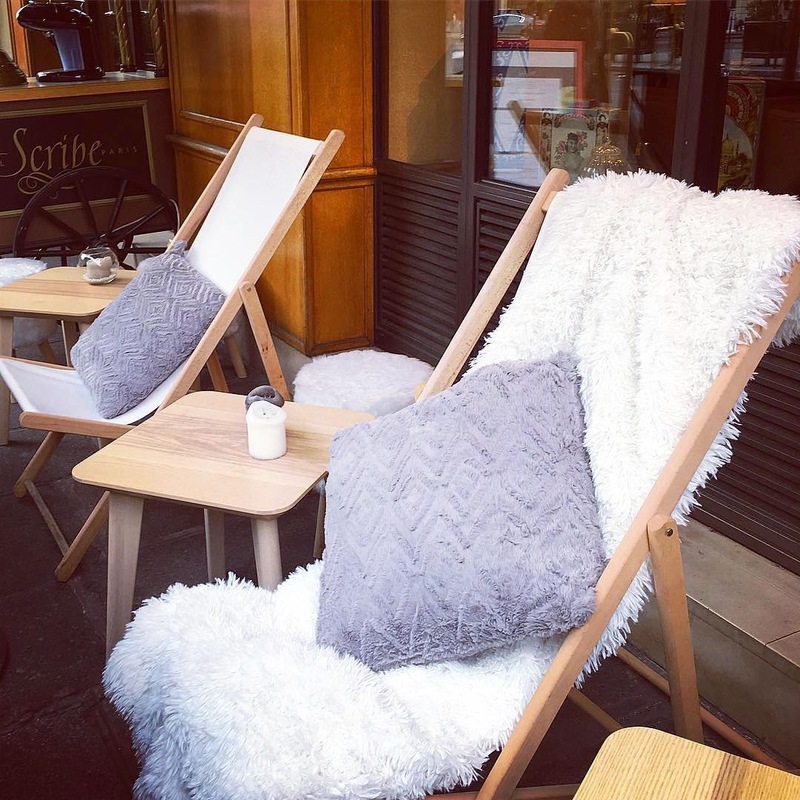 French Friday: My Top 3 Hidden Dessert Spots in Paris was last modified: May 23rd, 2017 by Roxanne C.